Kit to easily make a single road access gate. Long in development, the right materials and assembly methodology are finally here. Using a combination of advanced 3D printing and laser cutting, it's now possible to have one of the most ubiquitous right of way items on the railroad. These access control gates are seen everywhere, and are very similar from railroad to railroad, so this is not a Conrail-only item. 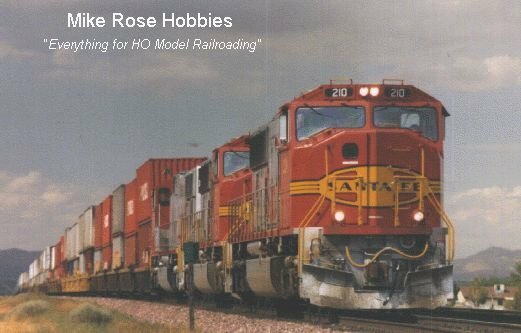 Priced affordably, you can now have these in quantity on your model railroad for a unique and highly prototypical look! Here's what is in the kit: one pair of 3D printed parts that includes the rail uprights, hinges with spares, and the latching box. Portions of the upright bottoms are trimmed back, with the part that is visible absolutely straight. Plus you get a precision laser-cut card with 12', 16', and 20" gates so you have a choice. Extra upright sets only can be ordered for $2.50/set.